BPPI sends its condolences to Trish’s husband, George, her family, and friends. Congratulations to BPPI author Rogelio Martinez, winner of a 2017 Guggenheim Fellowship in Drama. 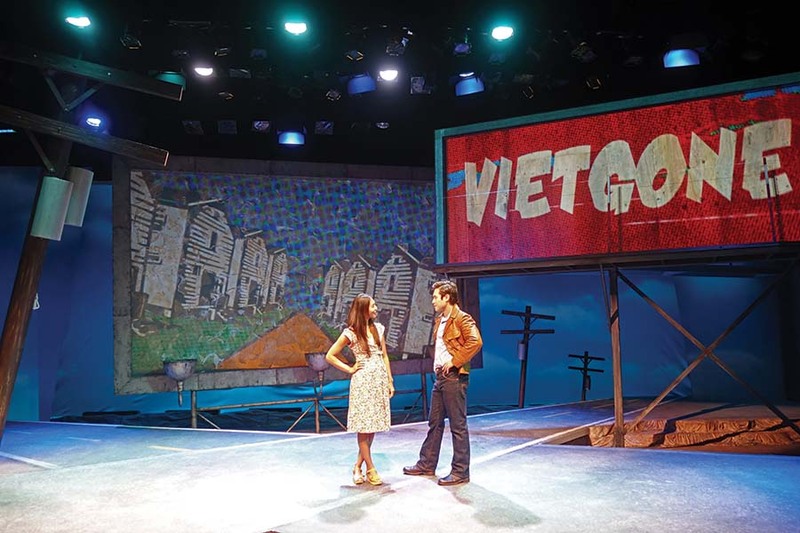 Qui Nguyen talks with director May Adrales about personal inspirations for his play VIETGONE in this month’s issue of American Theatre magazine.